In June 1948 a state of emergency was declared in Malaya, South East Asia, after the murder of three rubber planters by the Malayan Races’ Liberation Army (MRLA), a guerrilla army pursuing an independent Malaya. Under the leadership of Chin Peng, the MRLA had its origins in the Malayan People’s Anti-Japanese Army which had existed in the latter stages of the Second World War and drew the majority of its support from landless, mostly Communist, Chinese 'squatters' living on the fringes of the jungle. Through establishing camps in the jungle, the MRLA aimed to attack government and military installations, damage Malaya’s rubber industry and create areas of Communist control. 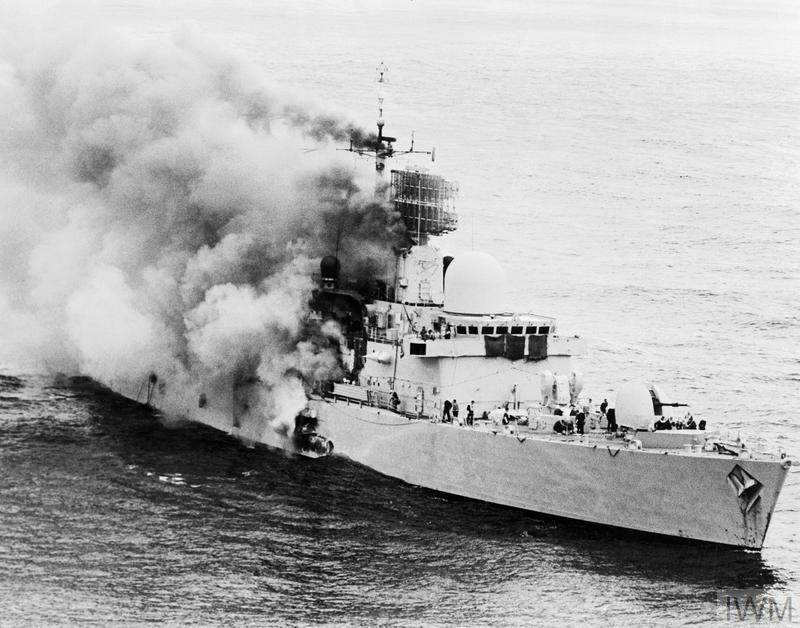 The British introduced a raft of countermeasures to combat these activities, most notably the implementation of the Briggs Plan, which established a framework for rapid responses to terrorist incidents, increased security to protect vulnerable sites and the organisation of volunteer auxiliary forces. With the co-operation of the civil administration, a programme of land reform was introduced and number of fortified 'new' villages were constructed. 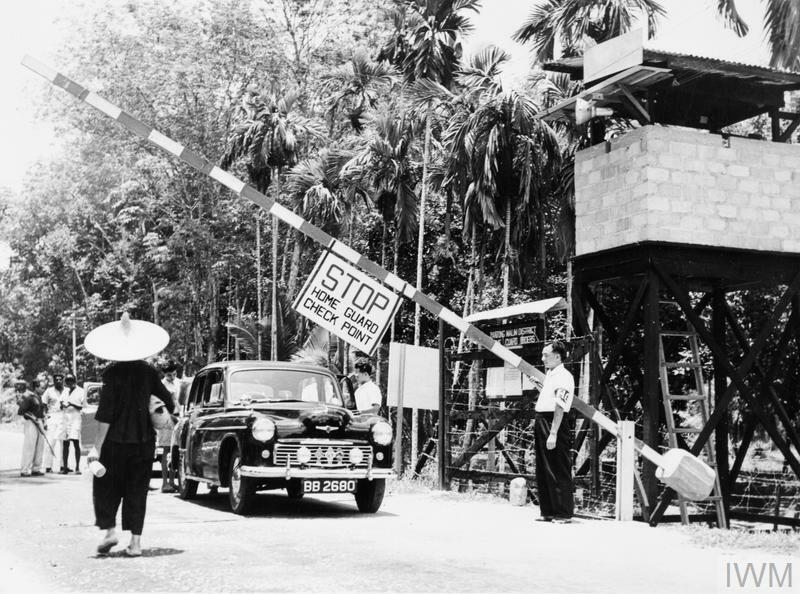 A member of the Malayan Home Guard lifts the barrier at a checkpoint at the edge of town. 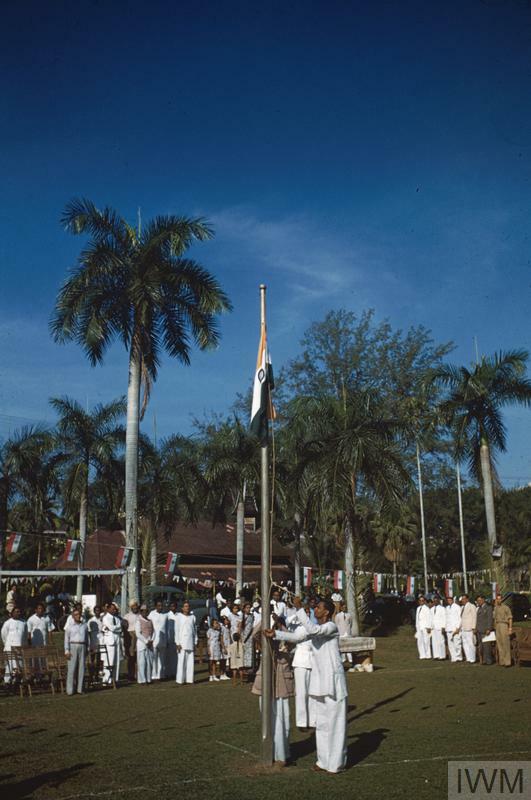 The Malayan Home Guard was established as part of the counter measures introduced in response to the communist terrorist threat. Checkpoints allowed the authorities to search vehicles and intercept food supplies being smuggled to the insurgents. The MRLA's terrorist activity reached a peak in 1951 with the ambush and killing of the British high commissioner to Malaya - Sir Henry Gurney. However, under his successor, General Sir Gerald Templer, close co-operation between the civil and military powers began to undermine the terrorist threat. By 1955 many insurgents had been killed or captured and large areas of the country were free of any terrorist activity. In 1960 when the emergency ended, the remnants of the MRLA had been driven to take refuge over the border in Thailand. After the Second World War, the disintegration of Britain's empire transformed global politics. Before the war, Britain maintained colonies all over the world, which provided valuable raw materials, manpower and strategic bases. By 1945, however, colonies were an expensive liability for Clement Attlee's newly elected Labour government. On 2 April 1982, Argentinian forces invaded the British overseas territory of the Falkland Islands. Argentina had claimed sovereignty over the islands for many years and their ruling military junta did not believe that Britain would attempt to regain the islands by force.